It’s not always easy to find the right contract furniture for your facility. Furniture Concepts simplifies this search through convenient website features that give you all of the information you need to make furniture decisions. Here’s how our website can help you find and order the right contract furniture for your facility. You’re not always going to know exactly what pieces of furniture you want. Our website helps you narrow down your search through convenient product categories. Our available contract furniture is organized into categories, such as Tough Stuff! wood crate furniture or metal furniture. Individual products within those groups are then organized into specific types of fu rniture. That way you don’t have to sift through options for chairs when you’re only looking for bunkbeds, although you’ll know where to go if you’re on the prowl for multiple types of furniture for your facility. See Contract Fabric Options with the 3D Visualizer.The look of your furniture can be just as important as its capabilities. 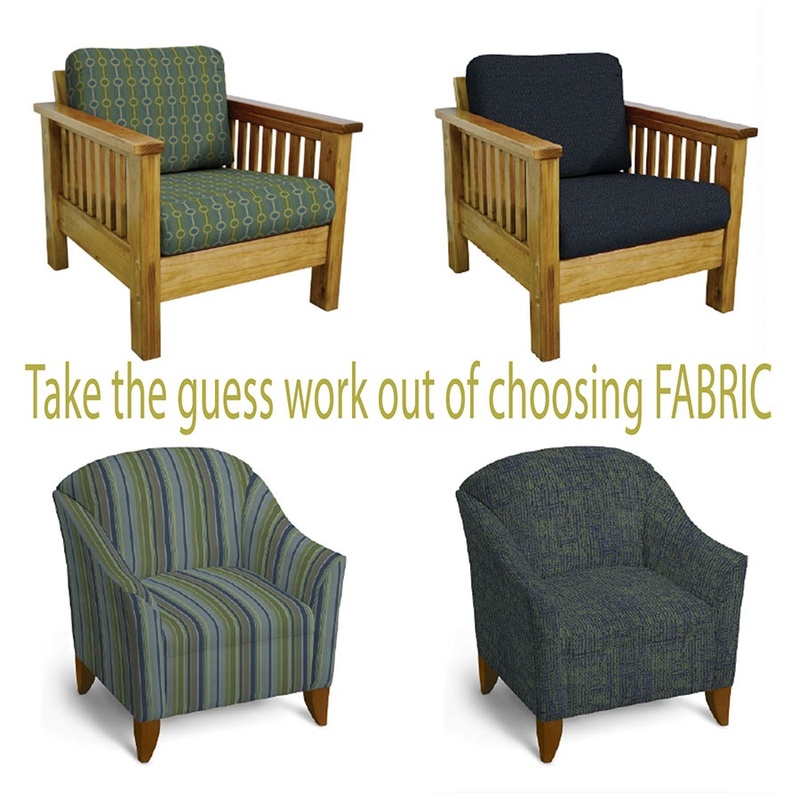 That’s why we have a 3D fabric visualizer located on each individual product page to let you see what our available contract fabrics look like before your commit to an order. Once you’ve decided on a fabric or have a few favorites to choose from, you can download a customized PDF with item specifications for your fabric of choice. This PDF will give you the details you and others at your facility need to make sure that a contract fabric is right for your needs. Get Contract Furniture Pricing with the Wish List. Once you’ve researched different contract furniture options, you can use our Wish List to get a price on your selected items. A Furniture Concepts Wish List is an easy way to organize all of your current furniture needs into a single list that you can save and share with anyone else on your team. Our users can create an account so that you can log in to save multiple Wish Lists for future use. In order to create a Wish List, all you need to do is start adding the furniture items that you’re interested in for your facility. Each individual product page has a button that will allow you to add it to your current wish list. From there, you can change the quantity of items or remove them if you’ve decided on a different piece of furniture. When you’re all set, you can submit your Wish List. A Furniture Concepts expert will then provide you with a no-obligation price quote for the items in your Wish List. When you’re looking for quality contract furniture for your facility, Furniture Concepts can help. Start your very own Wish List today and contact Furniture Conceptsonline or give us a call at 800-969-4100 today if you have any questions about how we can help you outfit your facility with the right furniture.